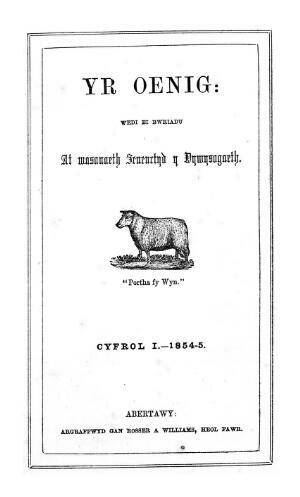 A monthly Welsh language religious and general periodical for children. The periodical's main contents were religious articles, biographies, stories, serialised stories and poetry. The periodical was edited by the ministers Thomas Levi (1825-1916) and David Phillips (1812-1904).